Coupons valid until October 21, 2018. May redeem multiple coupons per person. Valid for ladies. Open Monday to Saturday from 8 AM till 9 PM, Sunday from 10 AM till 8 PM. Reservation required on 01 707 886 or 76 575 424, quote Gosawa coupon. Coupons must be printed. No carry over. VAT included in price. Standard terms & conditions apply. Match your nails with vibrant colors and keep them neat and clean. 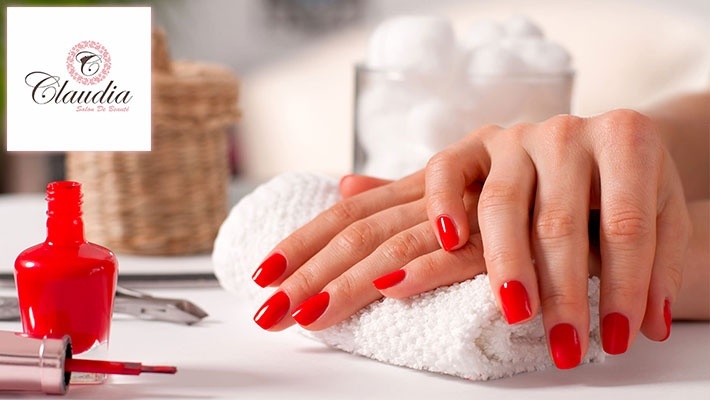 Benefit from 50% off a Manicure & Pedicure with Foot Massage from Claudia Salon de Beauté, only $13.33 instead of $26.66. Pamper your hands and feet! 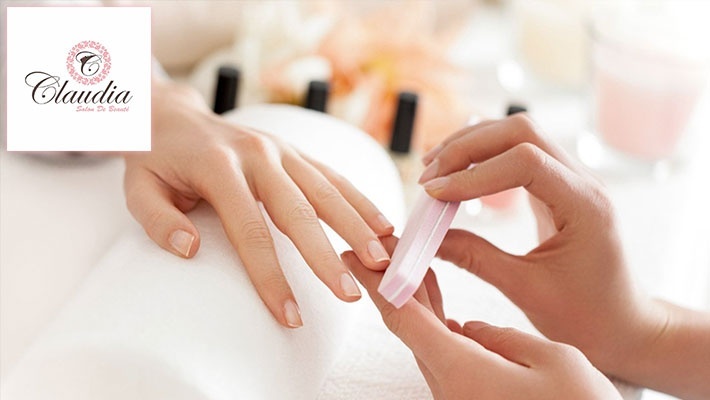 Claudia Salon de Beauté provides pampering beauty services for ladies. Spoil yourself from head to toe whenever you visit the salon to end up with the ultimate makeover for your hair, nails or face.